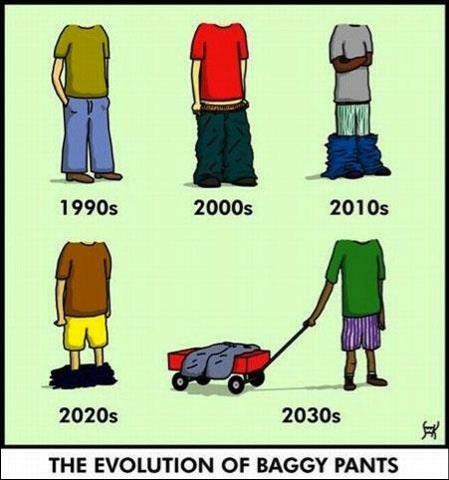 Friday Facebook Round Up: What is Up with Your Pants? I’m too tired to write about what happened on Wednesday night when I decided to drive over to The Wedding Date’s house and talk things over, but I’ll give you a hint: I’m still here and its now Friday morning. I promise to provide a proper update on Monday but in the mean time, thank you, thank you, THANK YOU to everyone who took the time to comment on Wednesday’s post. I really appreciate all your support, insight and words of encouragement.